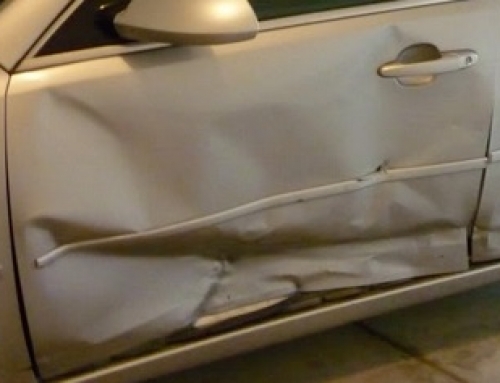 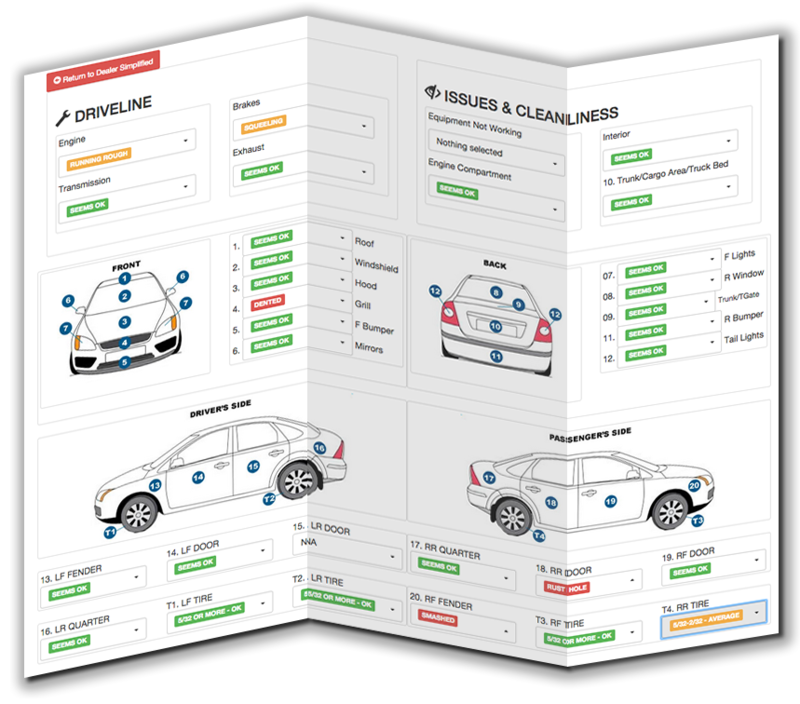 A quality condition report will allow off-site buyers an inside view of the car. 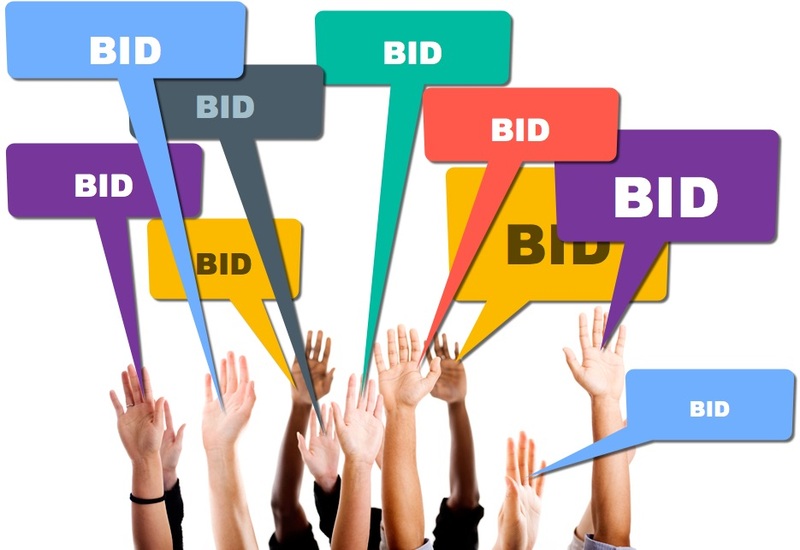 Online auctions and dealer bid sales with online bidding are seeing over 50% of their bids coming from distance buyers. 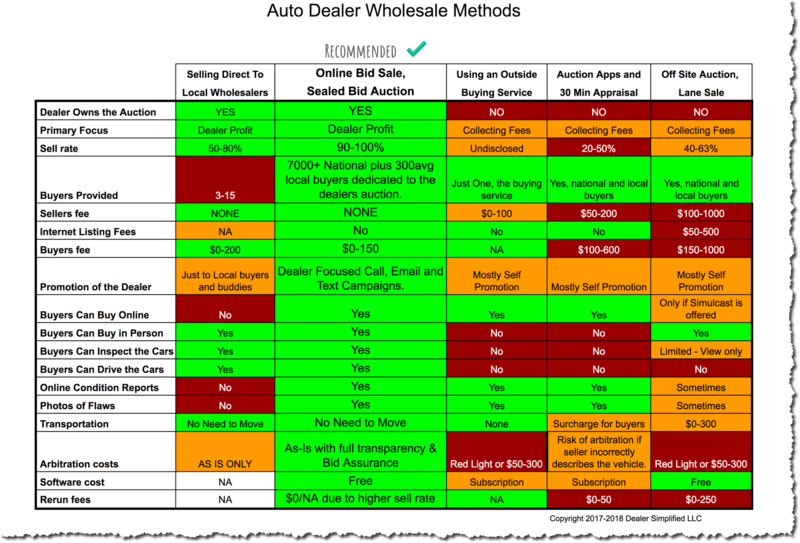 In other words buyers that have not actually seen and driven the car in person? 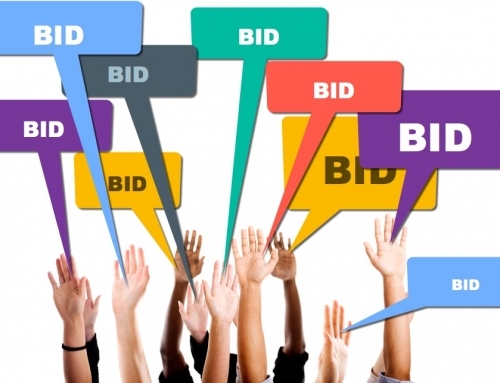 Wholesale buyers and independent dealers will find your online listings, but may not bid if they don’t feel confident? 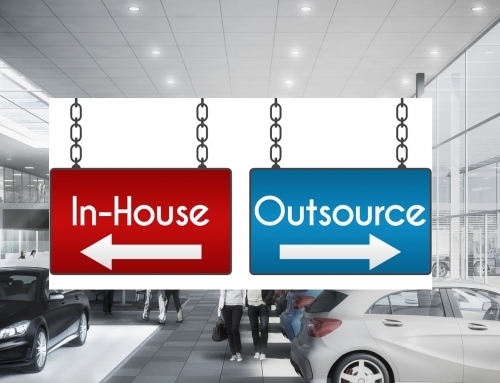 A quality condition report on every car will change that. .
Now more than ever, independent and franchise car dealers are going online to buy wholesale vehicles. 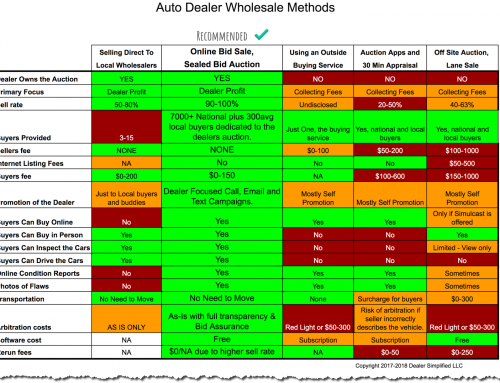 According to Manheim online and Auction Simplified, vehicle listings with a well executed condition information will sell up to three times more often than listings without. 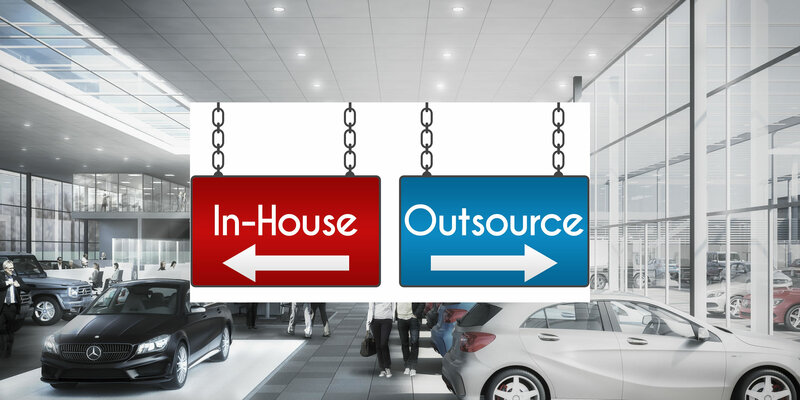 Are your buyers getting the information they need to feel confident purchasing vehicles completely online?